As a kid waking up on Saturdays, having breakfast, watching Bill Dance and Fishing programs were the norm. All it would do was pump us up for our fishing trips on Sundays with dad. This was our upbringing and how could we complain? Fast forward to present time now I have the opportunity to be my own Bill Dance and make a dent in the fishing world of today. When given the opportunity of directing Mag Bay Lodge and becoming part of it how could I turn it down? Everything I’ve done in the years previous to this was just training for what could be done at the lodge in the aspect of customer service. 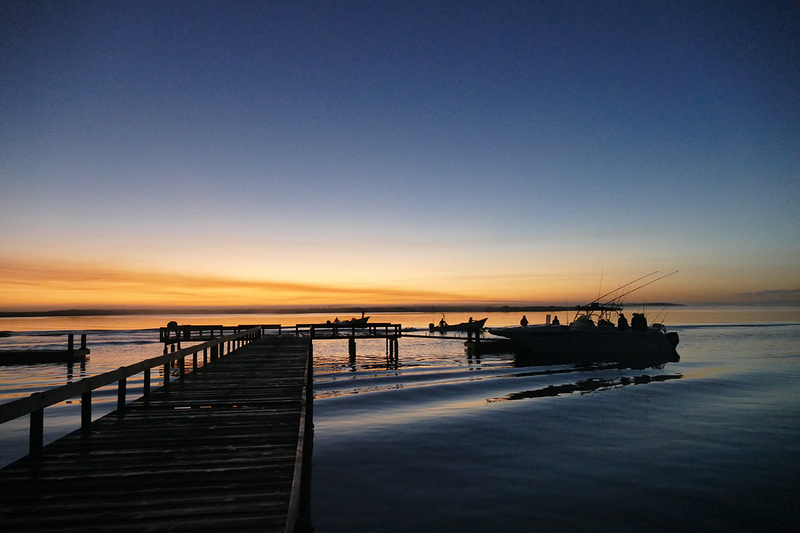 I can sit here and tell you about my history and how all this came to be but this is article is about our fishery and my experiences this past season down in Bahia Magdalena (Mag Bay) or at least the last part of the season. You read all about it weather in PCS magazine or Marlin Mag or whatever your preference in reading materials are. Day after day I logged hours on the water and shot many photos. When I tell people it’s almost as if they don’t believe me until they see it for themselves. A concentration of bait like you couldn’t imagine to bring many species together to one location. 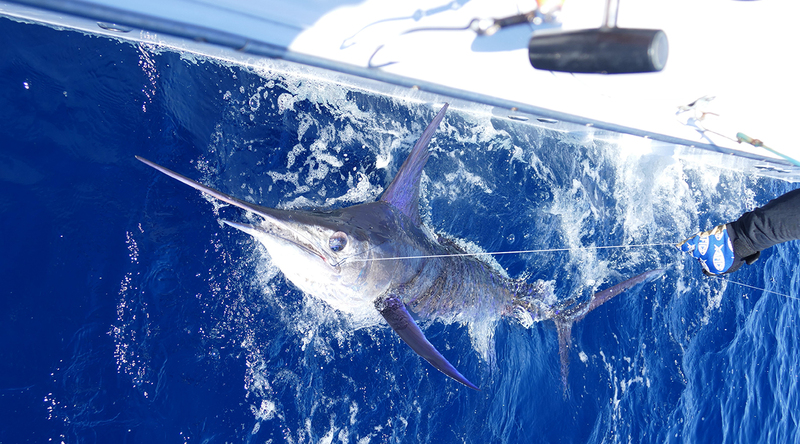 Marlin, sailfish, wahoo, dorado and plenty other pelagic species I’ve seen them all in the area. Every day was different but for the most part they stayed in the same area just shifting with the temperature breaks in the water as well as following the bait around. 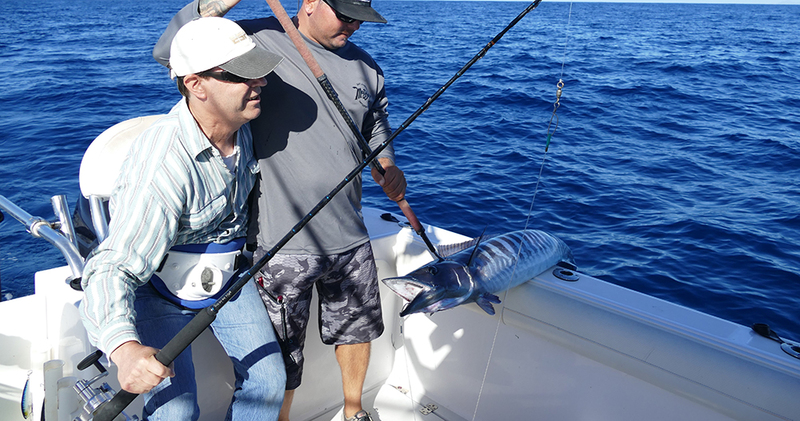 We caught and released so many marlin I lost count but it was so much fun and our guests at the lodge could attest to that. Big or small we’ve caught them all and the smiles and grins made it all worth it in the end. There was plenty good days and plenty bad ones but the overall experience of what Mag Bay had to offer will leave these folks with a memory bank like no other. 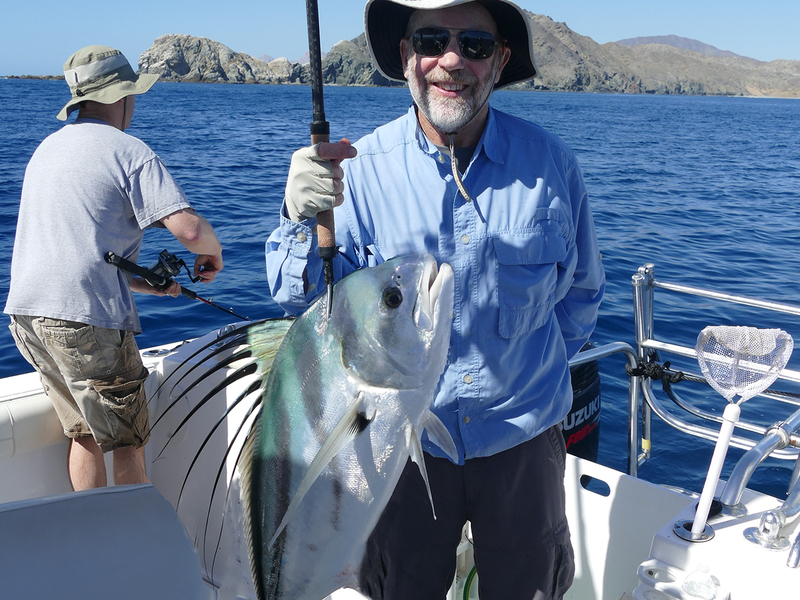 It was a lot of trial and error trying to figure out what colors were better than others, what time of day were the fish most active and what shapes they were after when it came to lures. I can sit here and name off all the lures I tried but that would take forever. I’ll tell you this Currican Vallarta, Mini-meat, and Mahi Morsel from Mag Bay Lures had to be my go to and if you follow my pictures over the course of the season you would have seen that. 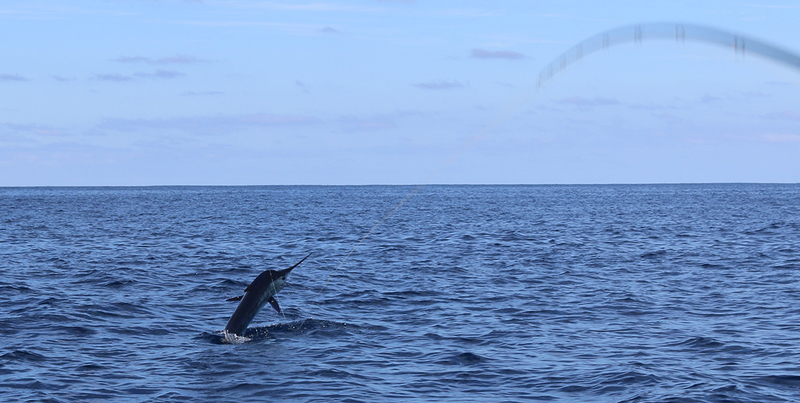 Bait-ball after bait-ball marlin after marlin the frigates became our best friends. I once happened to be putting everything away when out of the corner of my eye I see dorado going full airborne chasing flying fish around. I can’t wait to get back and would love for you to join me. The wahoo didn’t seem to be as thick as the years prior but when they were around they were around. 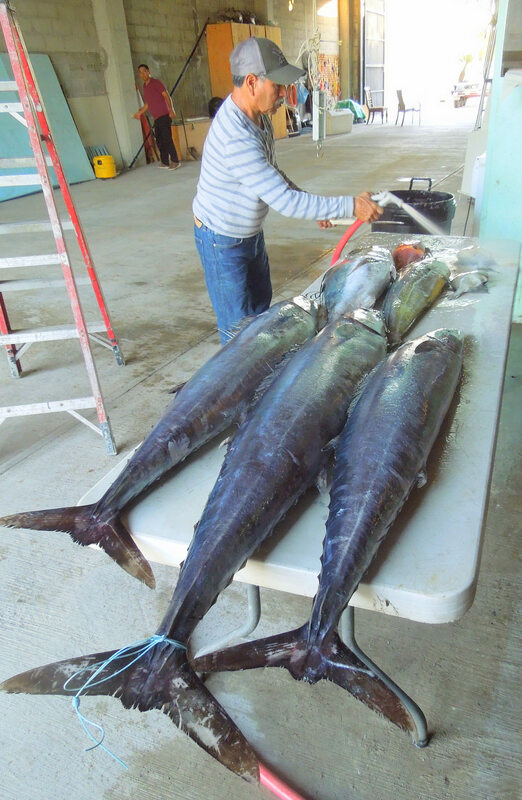 All in all it was one heck of an amazing season to with tons of nice dorado, decent tuna, decent wahoo, incredable marlin, great yellowtail, nice grouper, some roosters, decent pargo, great sailfish, and you you get the point, mag bay is one amazing sportfishing destination and I cant wait until next season!